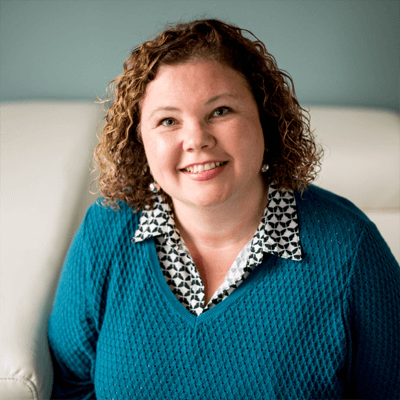 Christine Bradley is a Senior Business Development Executive who works with Corporations, Non-Profits and Government Agencies to support their ongoing learning and development initiatives. Christine believes that ongoing learning and professional development not only improves employee engagement and job satisfaction, but it also provides the fuel for the overall growth of an organization. Christine has supported the following organizations: JetBlue, Estee Lauder Companies, Boy Scouts of America (BSA) and Blue Cross and Blue Shield of Rhode Island. Christine earned a B.S. in Communications and Sociology from the University of Massachusetts at Amherst. I strive to always give 110% to anything I do and working at my job is no exception! Since joining the world of Learning and Development in 2016, it has been an exciting and rewarding experience that includes my own personal growth path and continuous learning. The feeling I get when we complete a successful project coupled with the accumulation of the new knowledge I picked up along the way motivates me to keep striving to do better. Being a Mom of three requires me to have super-hero ability to sense the unsaid. If I really were a super-hero my power would definitely include the ability to see through walls and hear things said in a whisper. Please do not approach with drama. Is global shopping executive a profession? A picture of my family, my favorite pair of pajamas and sunscreen.